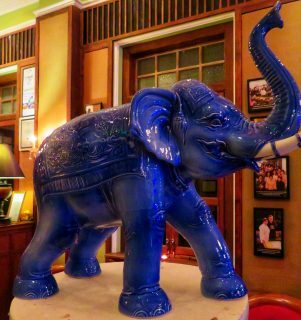 ‘Sawadee Ka’, welcome to Blue Elephant Restaurant Phuket. From the moment we arrived at this grand, one hundred and five year old, former Governor’s mansion we were extremely impressed. The exquisite Sino-Portuguese building is beautifully lit and set in spacious grounds. The fashionable Blue Bar is the entry point to the restaurant. This elegant space with a classic black and white tiled floor is lit in shades of blue with two elephant statues gracing either end of the bar. If you arrive early for dinner this is a the perfect place for a pre-dinner cocktail. Royale Nam Tok Restaurant in Phuket, Thailand is a class act from start to finish. The sumptuous dining space, the superb service by host Corry and the culinary art by Chef Marc are a combination usually only found in a Michelin Star restaurant. We arrived at 8:00pm at their exquisite home by day and exclusive restaurant by night. 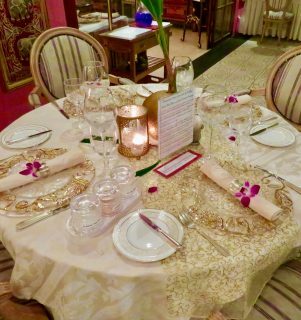 With only six tables set with fine French napery, antique silver cutlery and elaborate glassware, this place is a touch of pure opulence. 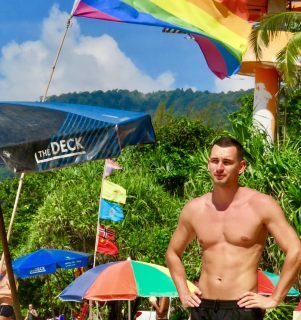 The gay section of Patong Beach is directly in front of hotel La Flora Resort Patong or near the orange beach watch tower with the rainbow flag beside it. 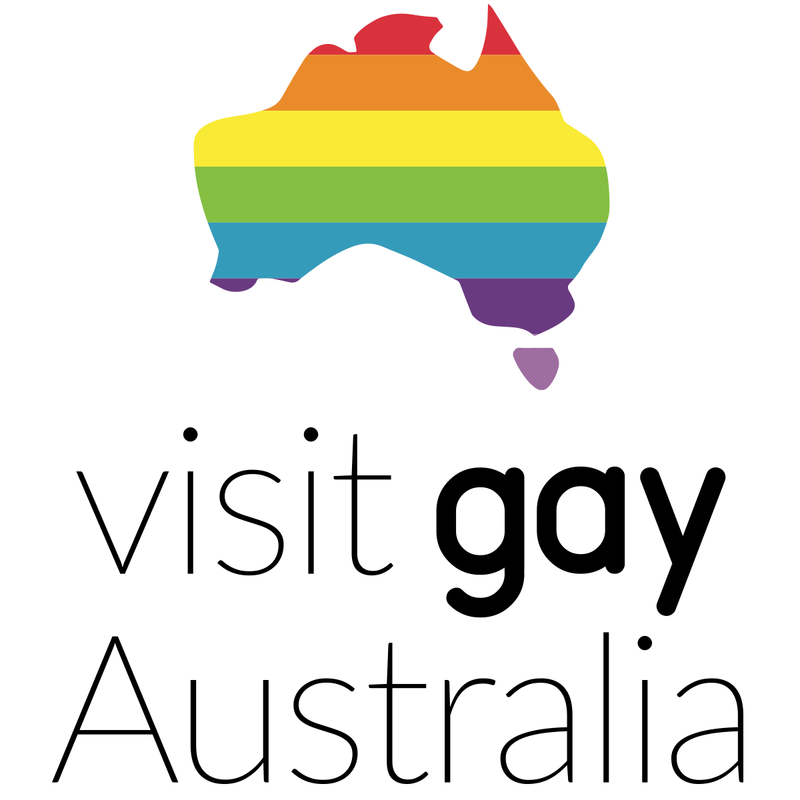 This is the place to be during the day with lots of gay men in their recently purchased swimwear filling the beach in high season. The sun lounges have unfortunately gone but beach umbrellas can be hired for 100BHT or you can buy your own for about 250BHT from the local market stalls. Our vacation is coming to an abrupt end but with one weekend left we still have another Saturday night pool party to dive into.  We have been staying at the Phuket Gay Homestay in Neramit Hill, just a short tuk-tuk ride from Patong Beach in tropical southern Thailand. This unique and welcoming five bedroom residence is the perfect place to unwind for a few days, or weeks. At around 5pm every Saturday afternoon the splashing and games begin. This weekly pool party is for ‘men only’ and the best attended gay event in the area. Guys visiting from all over the world, and a loyal following of Thai and expat locals, makes this a perfect precursor to the start of the new week. 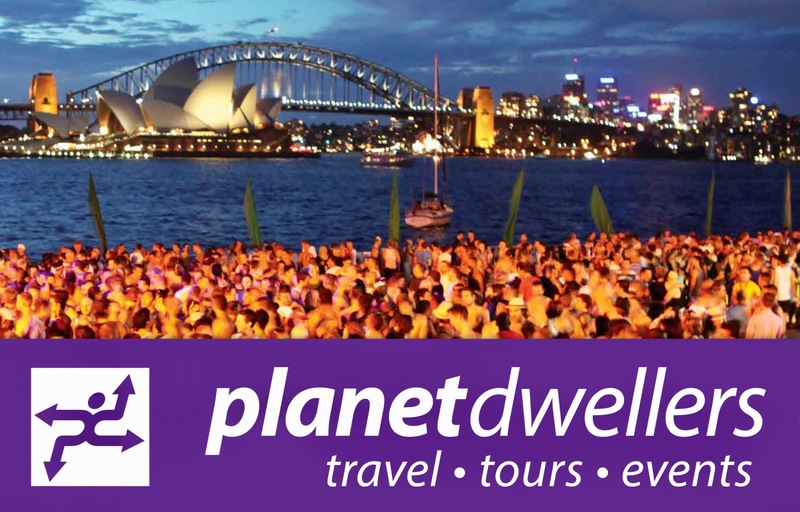 Thinking of visiting Phuket? 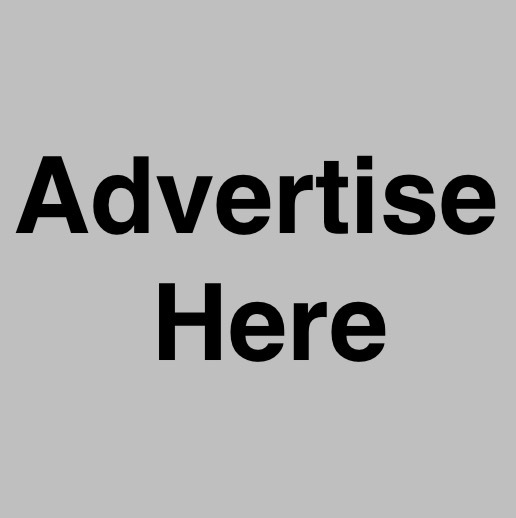 Looking to stay somewhere unique or boutique, away from the madness of Patong Beach and the noise, hustle and swill of Bangla Street? 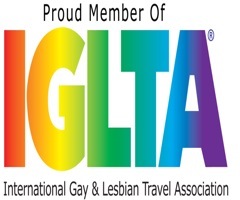 A great option is the Phuket Gay Homestay, a fifteen minute tuk-tuk ride from the centre of Patong. Owners Ulf and his partner Boy have created an idyllic, 'male only' homestay at Neramit Hill Village, Phuket Thailand. 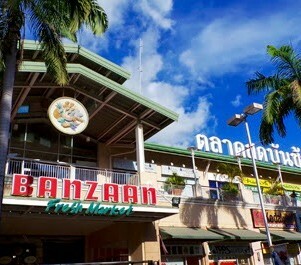 Banzaan Market is one of our first stops when we arrive at Patong Beach on the island of Phuket in Thailand. The food stalls are brimming with fresh vegetables, exotic tropical fruits and the best assortment of fish and shell fish you will see anywhere in the world. This covered market is set on two levels, is clean and modern and has an escalator running to the second floor. All the better for getting your selection of succulent seafood hastily up to the cooking area to be prepared to exactly your taste.